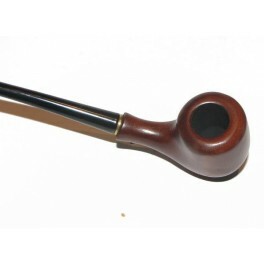 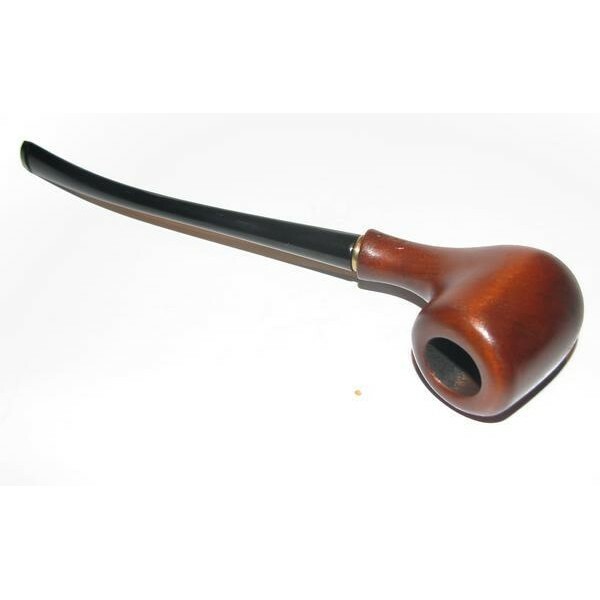 To your attention here is a beautiful Churchwarden Pipe “Lady Mini”. 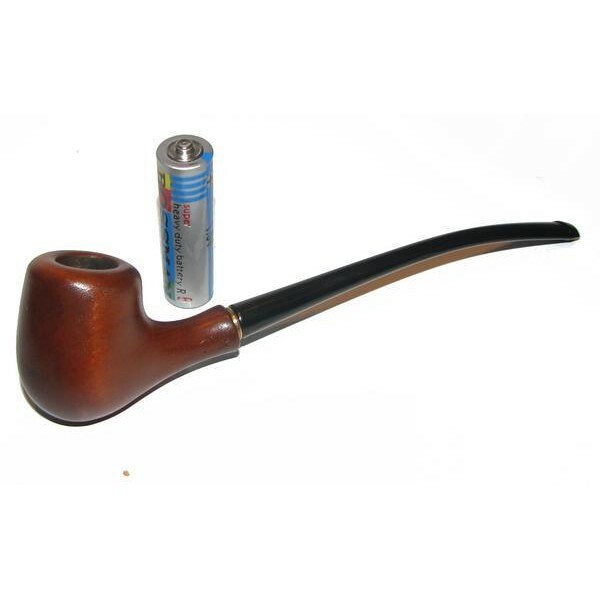 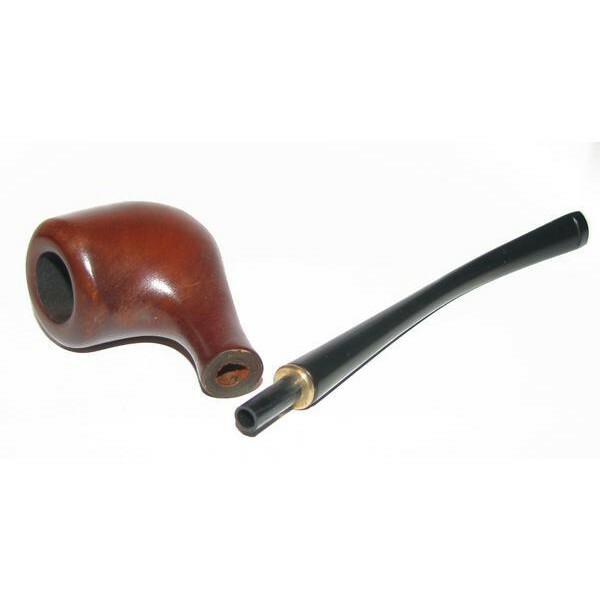 This light weight pipe with the extra long stem has a real added value. It allow the smoke to cool before it gets to your tongue and keeps the face further away from the heat.The cooler smoke allows the flavors of the tobacco to shine and taste better.